Dr. Watson, MD is a practicing Family Practitioner in Pine Grove, PA. Dr. Watson graduated from Temple University Lewis Katz School of Medicine in 1985 and has been in practice for 34 years. He completed a residency at United States Naval Medical Center. 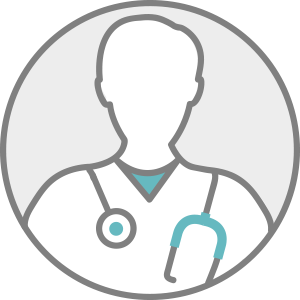 Dr. Watson accepts multiple insurance plans including Aetna, Humana, and Medicare. Dr. Watson is board certified in Family Medicine.